As the FCC, in the US, and Innovation, Science and Economic Development Canada (ISED), continue to find new ways to make more spectrum available for mobile broadband wireless devices, we in the pro audio world must revise our wireless frequency use. A broadband wireless device is a smartphone or IPad etc. that can connect to the Internet and stream or download content without connecting through a local Wi-Fi network. This extremely popular activity is requiring more and more frequencies to handle the demand. The large pool of reserved for TV but mostly unused spectrum is being “repurposed” to accommodate the need. Unused that is, except by wireless microphones. 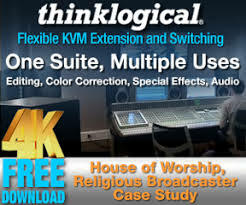 Since the mid-1980s, we in the Pro Audio world have been very fortunate to have had free access to all the locally unused UHF Broadcast TV channels from 14 through to 69 or 470 to 698 MHz for our wireless microphones, In-Ear Monitors and Wireless Intercom Systems. Using this large portion of the radio spectrum has allowed us to easily find multiple clear frequencies. The only conditions were, and still are, that we didn’t cause any interference to a licensed user (Broadcaster) and that we were prepared to accept interference to us, if it occurred. By just having the knowledge of which TV channels were locally occupied, this unofficial arrangement worked well for more than three decades. 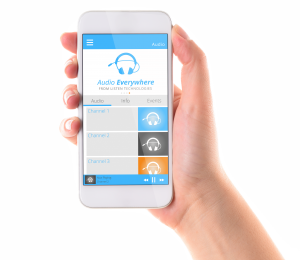 In December 2017, Listen Technologies announced its acquisition of the Audio Everywhere brand and products from ExXothermic, Inc., a global technology leader in Wi-Fi streaming technology. 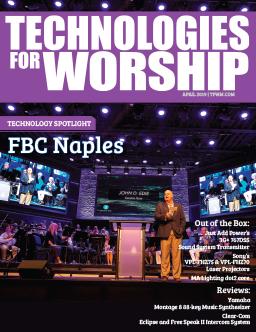 Technologies for Worship recently caught up with Russ Gentner, president and CEO of Listen Technologies, and inquired about the significance of this announcement. TFWM: Why did Listen Technologies acquire the Audio Everywhere brand and products? 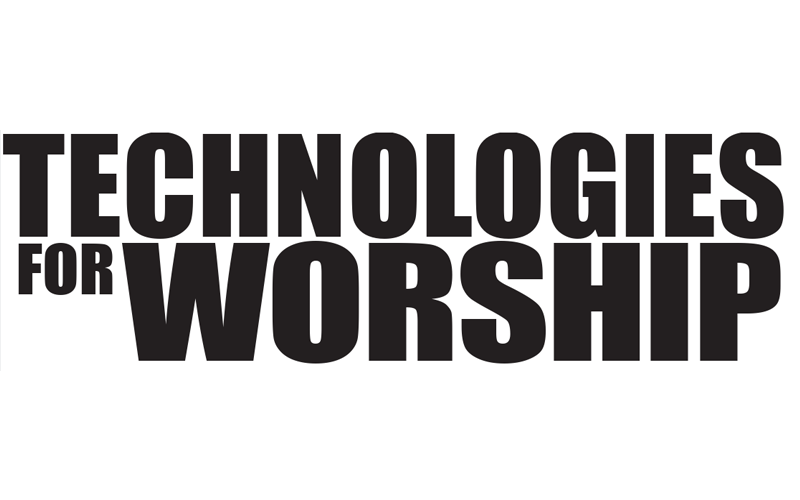 Russ: Listen Technologies has partnered with Dr. Lance Glasser and his team at ExXothermic, Inc., the developer of Audio Everywhere, over the years because they share our passion for designing technology and solutions that deliver clear sound to everyone, regardless of setting or acoustics. Audio Everywhere technology has become the go-to solution for affordable, plug and play streaming of wireless audio over existing Wi-Fi networks and is the perfect complement to our existing portfolio of innovative assistive listening products. Join Martin Audio at Infocomm 2016 in Room N114 for a demo of their world-renowned speaker systems, including the new CDD-LIVE! series, unveiled at this year’s Prolight + Sound Show in Frankfurt, Germany. 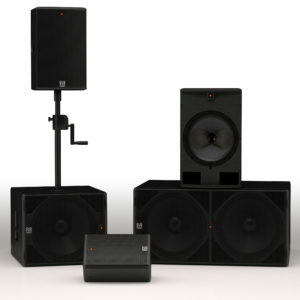 Comprising three full-range models and two subwoofers, CDD-LIVE! 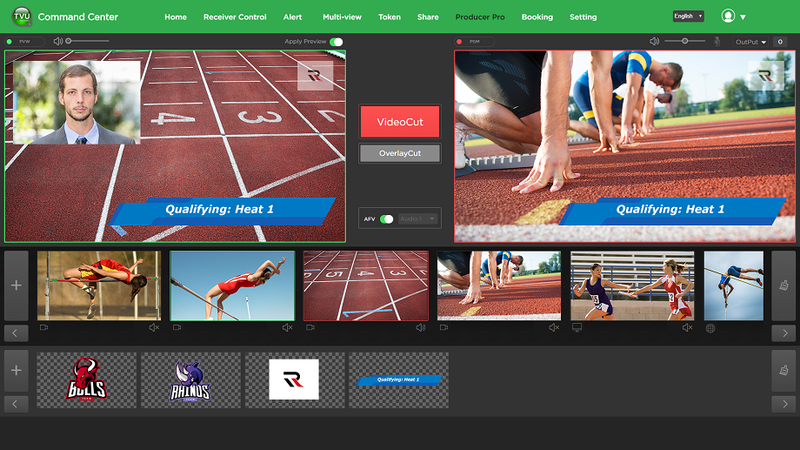 covers practically all professional stand-alone and distributed applications: from sound reinforcement and monitoring for live bands, DJ’s and corporate events, to installations in dance clubs, ballrooms, theaters and performing arts centers. Demo’s start Tuesday, June 7 at 12:00pm, and also run at 2:00pm and 4:00pm. Demo’s run Wednesday, June 8th – Friday, June 10th at 10:00am, 12:00pm, 2:00pm and 4:00pm. Don’t forget to visit Martin Audio at their booth as well – C10712 – during exhibit hours.